Your neighborhood pharmacy, finding solutions. As a compounding facility, we create custom-tailored solutions for the specific needs of patients and physicians. 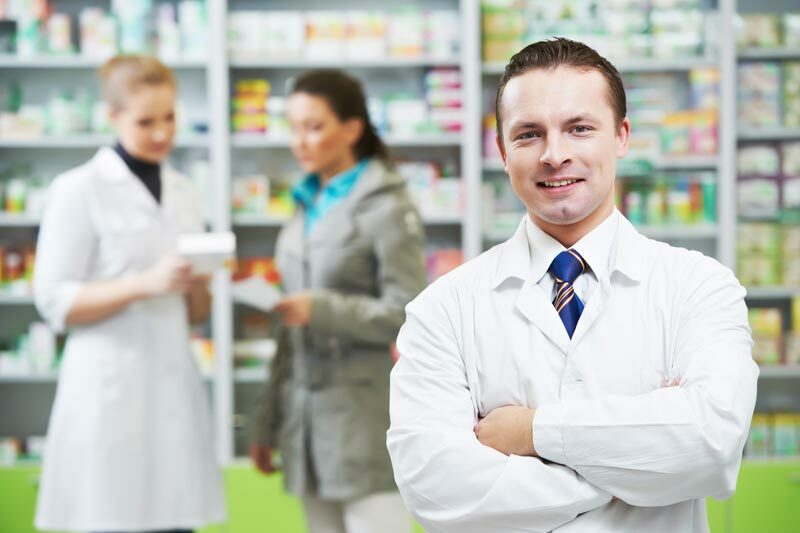 As a compounding pharmacy facility, we carry an extensive inventory of conventional and custom-tailored solutions for the specific needs of patients and physicians. Refill prescriptions and learn more about our compounding pharmacy experience. Learn how compounding can be used to solve many medical problems. 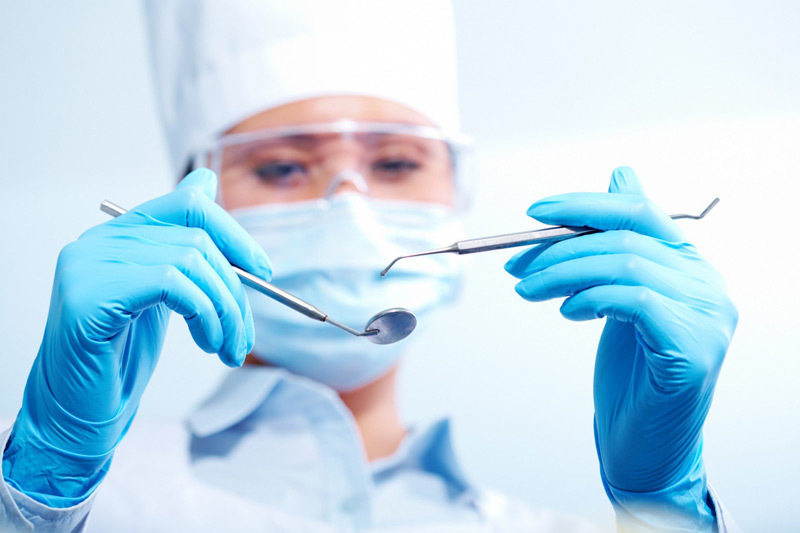 Popular compounded products in use by dentists and dental hygienists. Enhance your ability to treat patients with patient-specific treatments. Refill prescriptions and learn more about our pharmacy experience. Your source for all your compounding pharmacy needs, offering both conventional and alternative medicine. 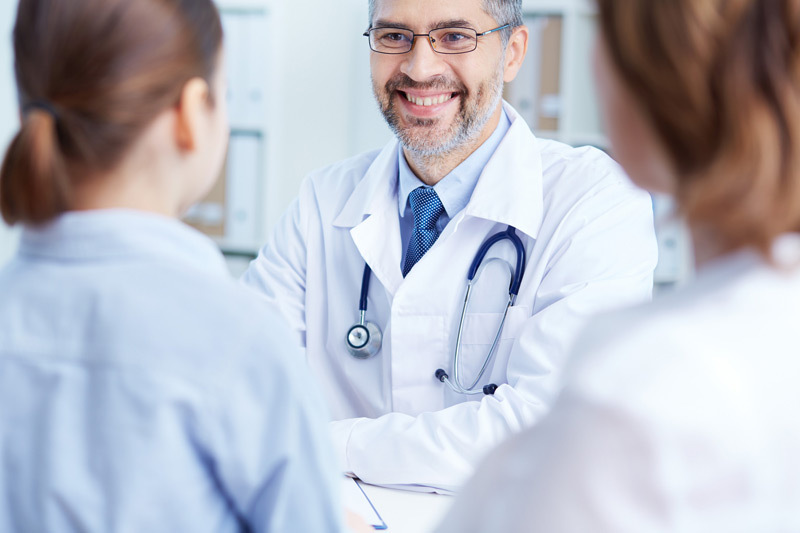 We offer a number of onsite testings and screenings, including immunization. 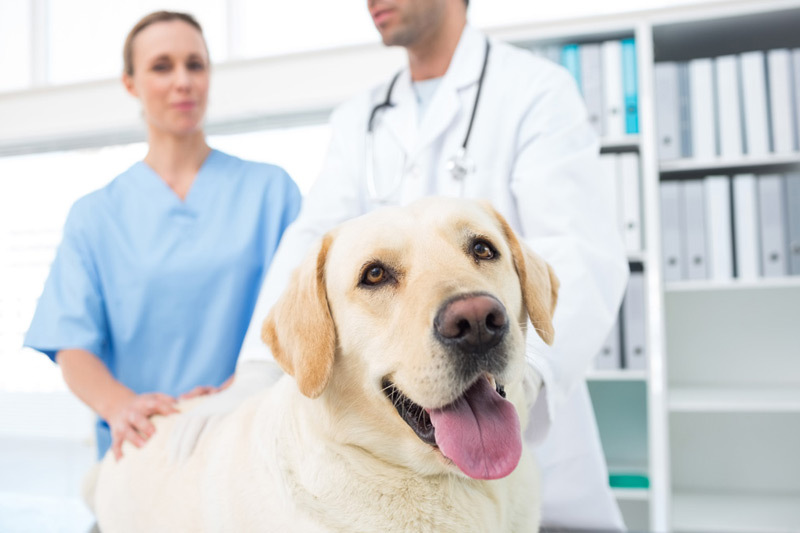 Our specially trained compounding pharmacists are able to solve medical, dental, or veterinary problems with customized medication solutions. Explore our frequently asked questions. A medical prescription is an order (usually in written form) by a qualified health care professional to a pharmacist for a medicine to be provided to their patient. Compounded medicines (called “compounds”) are custom-formulated to provide an alternative when commercially prepared medicines do not address your specific needs. What is the difference between a regular pharmacy and a compounding pharmacy? Regular pharmacies only offer medications already mass-produced on the market. Compounding pharmacies like Stevens’s specialize in making custom-tailored drugs, in addition to offering the same non-compounded and over-the-counter drugs that patients can obtain from regular pharmacies.